The app is Captio. (There are probably others with th evsame problem.) The problem exists on my 10.5″ IPad Pro and my iPad Air 2 but not on my iPhone 7 Plus or my iPad Mini 4. If I do a search for the app it appears and I can use it, but the app icon is nowhere in any of my windows. I have deleted the app from my iPads and reinstalled it but with no luck. I have deleted It from my iPhone and my iPad Mini and reinstalled it, and it appears as it should. If the app is on your iPad, it is not missing. You probably have the app in a folder or on another Home Screen. Use the search function to find where you put the app. 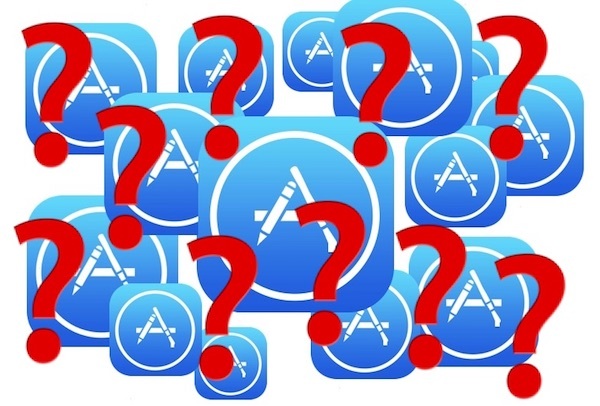 A “disappeared” app is no longer on the iPad or iPhone, that’s why it’s disappeared. You just misplaced an app. Kind of like when you misplace car keys, they didn’t disappear, you put them somewhere that you can not find. I kept losing my apps from my iPad home screen and then would find them and put them back on home screen and ever time I shut off iPad and restarted it they were gone again,until I figured out every time I transfered app to my sd card to free up storage they were being removed from my screen.so it was a relief that I wasn’t going nuts or my iPad was biting the dust.